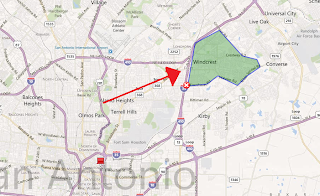 Windcrest is just outside of the range of the first time home buyer, which is around $135,000 for San Antonio, at an entry level purchase price close to $200,000. If you have a buy/fix/sell strategy you're looking at purchasing in the $110-125,000 range for a good flip leaving you plenty of room to make a hefty profit, even with hard money! Days on market for an average San Antonio flip hover around 90, however Windcrest shows DOM of around 60 for flips making it ideal to burn and turn. 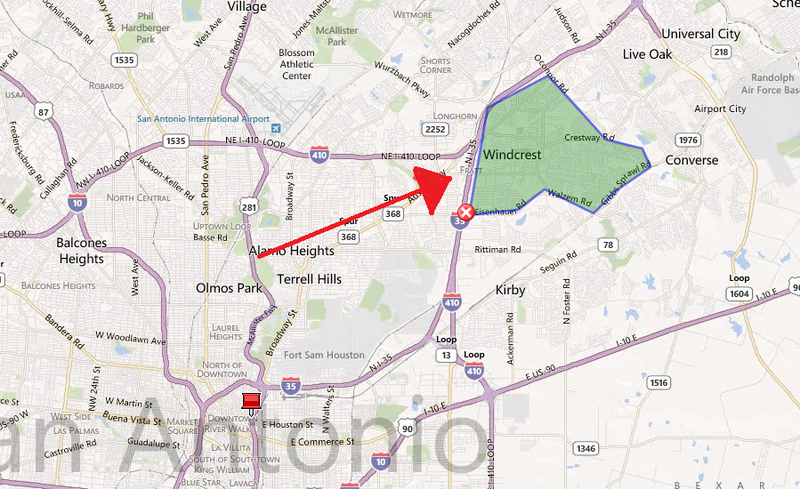 One of my close friends just bought a house in this area and did some extensive research on the city. The average home owner is 56 years old, well above the San Antonio average. Every house I've bought or sold over here has made money. You have to do something extraordinarily bad to lose money in this pocket. Yes, every prospective property in Windcrest is going to look like the set of "That 70's Show". You're going to catch a lot of wood paneling which I suppose must have been the in thing back in the late 60's and early 70's but needs to be updated. I still haven't figured out why but almost every house has pretty serious burglar bars on the windows for an area with a minimal crime rate. Anticipate that you are going to be do foundation work. I've never looked at a house in Windcrest that didn't need foundation. While you're figuring in slab work, go ahead and anticipate that there is going to be some degree of plumbing rerouting required with the slab work. A lot of houses also have super old appliances in addition to intercom systems in the house - also need to be removed. Also keep in mind that the speed limit is 25 miles per hour in most areas. This is speaking from several run-ins with Windcrest's finest.